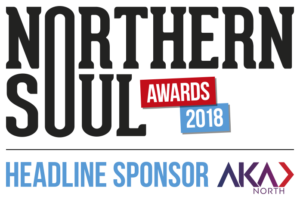 Northern Soul Photo Gallery: GinnelWatch – time to show us your ginnels! 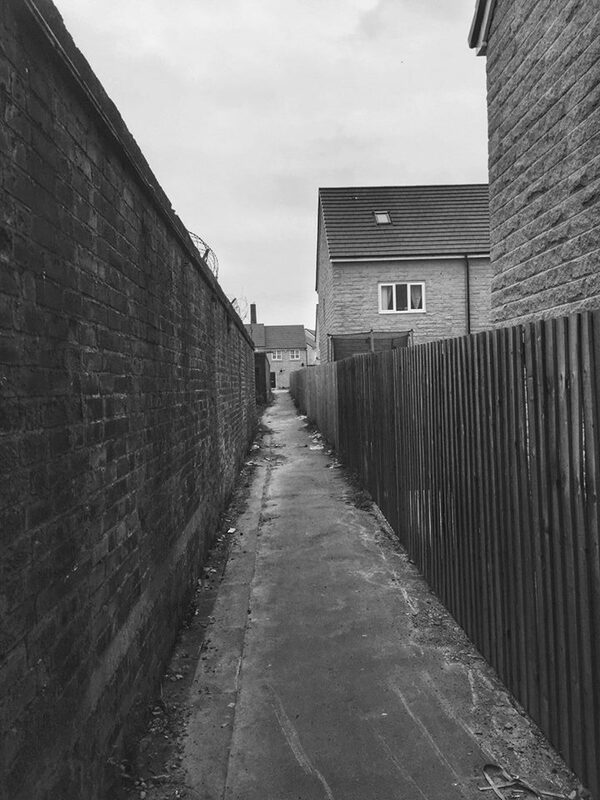 Helen Nugent October 1, 2018 Blogs, GinnelWatch, Photos Comments Off on Photo Gallery: GinnelWatch – time to show us your ginnels! So, if you have a favourite ginnel, please share it with us. You can do this via our Twitter, Facebook or Instagram pages and your snaps will be featured on our weekly ginnel photo gallery. We’ve had some seriously great images – and not to mention sparked a few online conversations about what constitutes a ginnel – from Staithes, Altrincham, Knaresborough, Burnley and, erm, Athens. 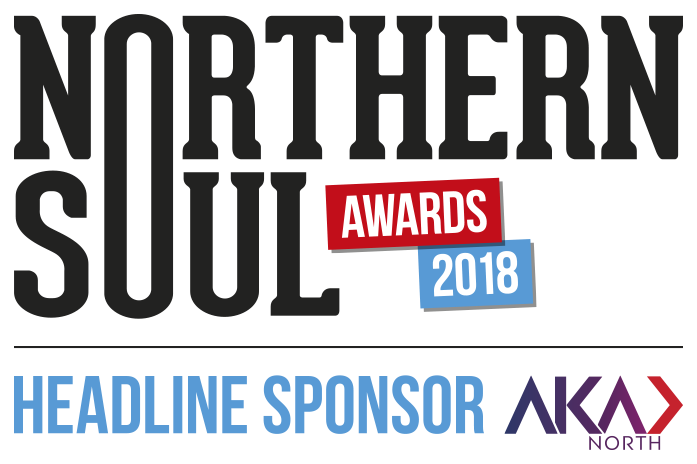 Oh, and did you know the Northern Soul Awards are coming up in November? 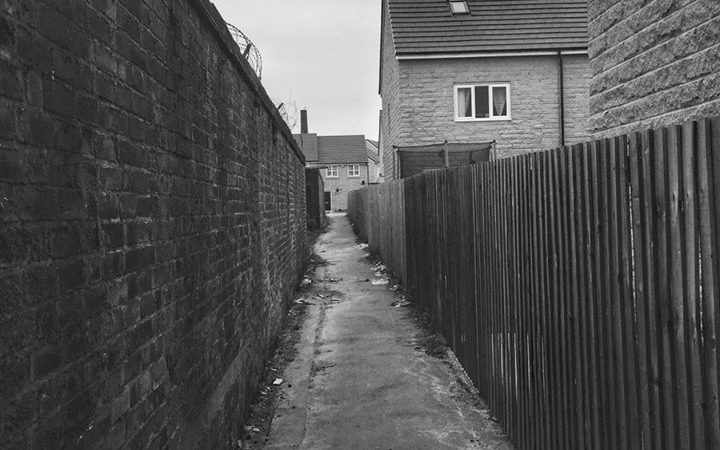 We’re going to be deciding which of your images will be crowned Ginnel of the Year as part of this year’s celebration. So, what are you waiting for? Get those cameras out and #ShowUsYourGinnels.